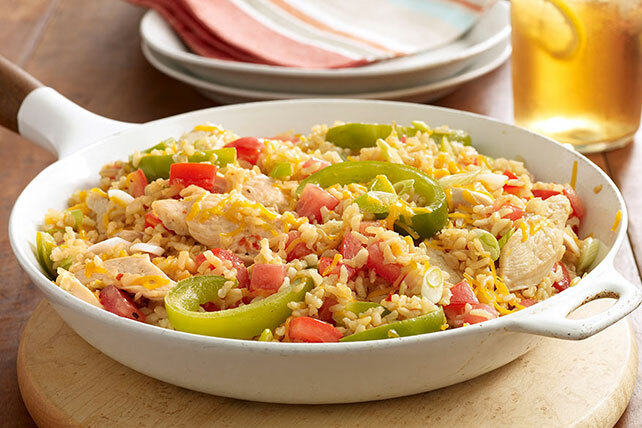 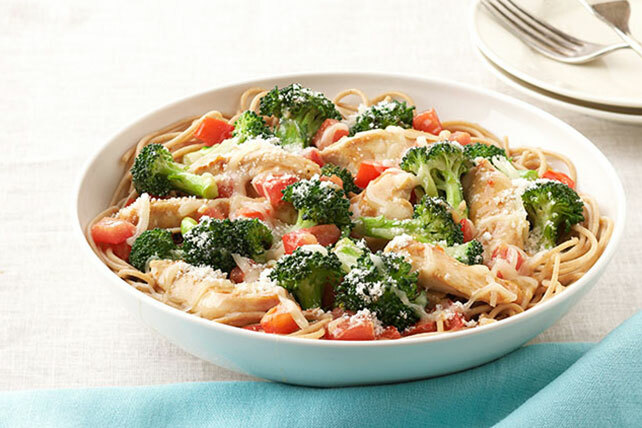 Take the guess-work out of your weeknight cooking with some quick chicken breast recipes. 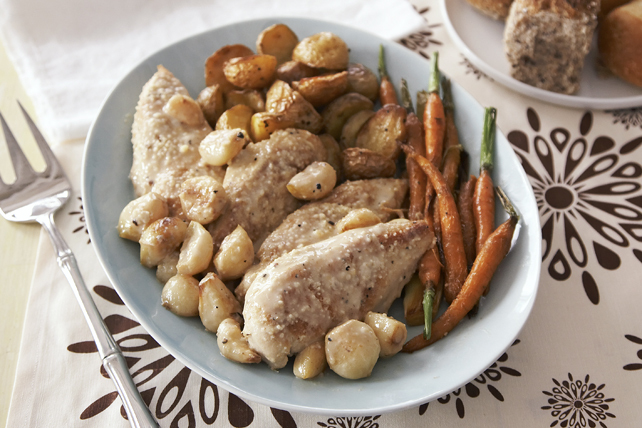 Before trying your hand at some of these quick chicken breast recipes, take a look at our primer on how to cook chicken breast. 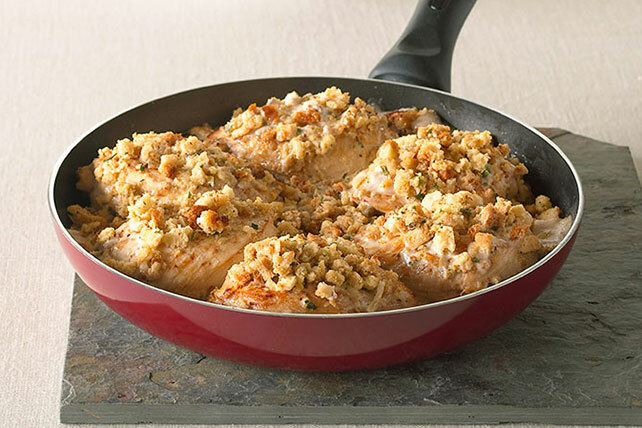 Once you're feeling a little more adventurous, you'll also want to check out our collection of stuffed chicken breast recipes. 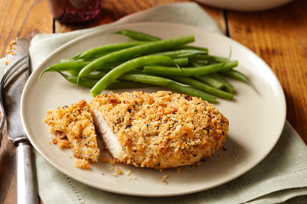 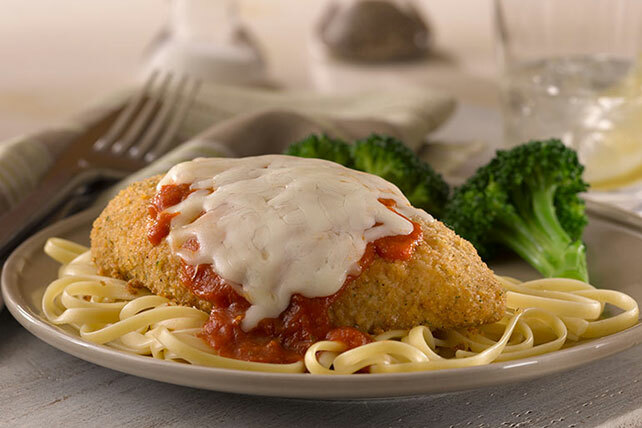 Stuffed chicken breasts can be a quick chicken breast recipe once you master the art!